To make smart business decisions, extraction companies need to closely track every order that comes in from cannabis growers supplying product. Diligent recordkeepers go beyond the simple logging of price and weight of the raw cannabis material they take in. They also record everything from terpene content and potency to the amount of time the crop takes to process. 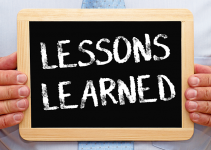 Once the relevant details have been recorded, savvy extraction-business owners can leverage the data to negotiate better deals from their roster of growers and provide feedback to cultivators to help improve the quality of the crop they provide. At Peak Extracts in Portland, Oregon, CEO Katie Stem tracks the intake weight from producers and logs how much oil is made from each order. But she also tracks and records moisture loss as well as the stems she discards from each batch of plant material her company processes. In one example, a farm she worked with sent over 5 kilograms (11 pounds) of raw cannabis, but an entire kilogram turned out to be just stems. According to Stem, when she let the grower know, one official from the vendor’s company told her, “I’m so sorry, please keep track of that for this batch.” That grower ended up giving her an extra kilogram for extraction. Stem uses QuickBooks and spreadsheets to record her intake. If a grower gives her material that wasn’t dried properly—say it’s 20% heavier than it should be, based on Stem’s experiences—she notes that in her system and uses it to negotiate with the producer how much she’ll pay based on weight if she decides to order from that company again. Stem also will log how long the material takes to run through the company’s CO2 extractor. Her machine has finite capacity, so denser material is more efficient and doesn’t take as long to process. Flower can vary in density by up to 30%, Stem said. 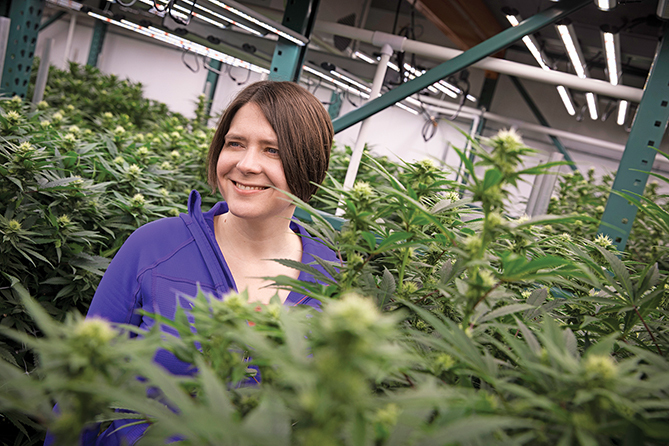 “We work with a grower who has demonstrated time and time again … that we get high terpenes, really good yields and high cannabinoid levels,” she said. 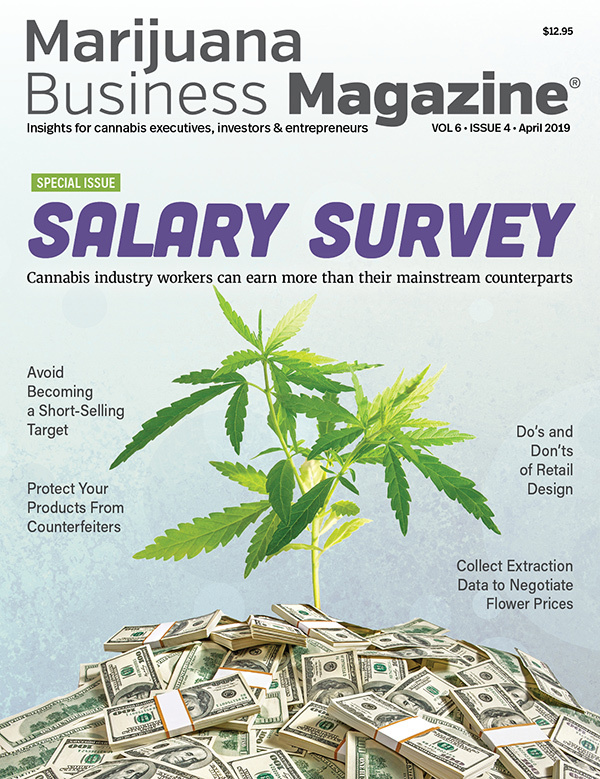 Garret Nicodemus, chief operating officer of Denver-based Xabis, an operations, design, implementation and management company focused on cannabis extraction, has developed an in-house technology known as Marijuana Information Management System (MIMS) to track the company’s dealings with growers. 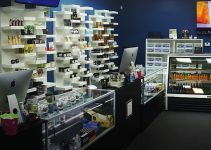 The system is a program database that acts like a digital lab notebook to automatically record all raw marijuana and derivative products coming in and out of the facility. Nicodemus said growers have sold him product they said had 10% cannabinoid content. He tested it internally and found it had a 14% CBD content. “We were like, ‘Hey, this is great; keep buying from there,’” he said. According to Nicodemus, a higher CBD content typically means a higher oil yield. But he also tracks how well the product distills and any other materials that show up, such as waxes. “It helps definitely to track the different aspects to make a decision,” he added. 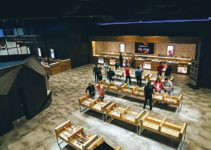 At Papa & Barkley in California, Rocourt hired a cannabis procurement director specifically for dealing with farmers and compiling data. The procurement director uses Google Sheets to track how much the company buys as well as the quality and the certificate of analysis, which includes the terpene profile, CBD content and lab test results. Once the extract is made, he sends it out for the same battery of tests and receives another certificate of analysis. The CBD content drives Papa & Barkley’s business decisions, he said, with a higher content considered more desirable. “As we’ve been building data over the past two years, we now look at cannabis as price per milligram (of THC and CBD),” he said. Stem said all this data “absolutely” helps when making a deal. Sometimes the feedback she gives a grower isn’t what that person wants to hear, such as a crop had too many stems. But she can use the information to show how much unusable material a grower has sold her company. For instance, she’s currently uncomfortable with continuing to purchase from a particular company because its yields are 30% less than other cultivators’. In particular, the CBD content is 20%-30% lower than that of other growers’. What’s more, the cultivator charges 50% more for the crop. Nicodemus agrees that keeping a close eye on inputs from growers helps in making educated business decisions. For example, he worked with a Colorado grower that made claims about the amount of CBD and oil the company’s cannabis would yield. Nicodemus’ data showed different numbers. When Nicodemus works with a vendor that is underpromising but overdelivering, he lets that company use the data as a selling point for its crop. “That becomes a marketing message for them as well,” he added. He’s trying to get the small farmers he works with on a path with clear expectations.